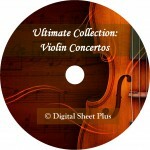 Romberg, Bernhard - Cello Concerto No.3, Op.6 (pf reduction n solo cello part). 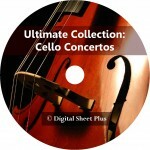 * This Ultimate Collection on DVD + S & H. Ships Worldwide. 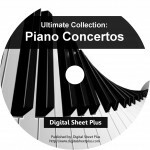 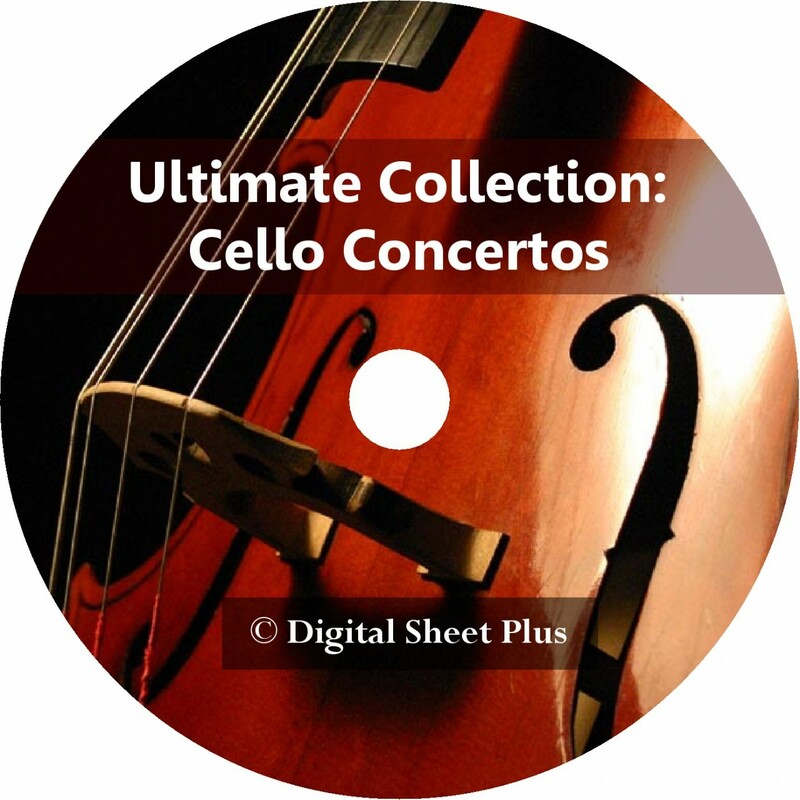 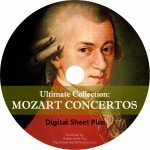 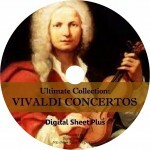 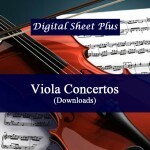 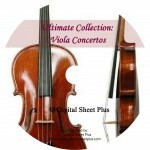 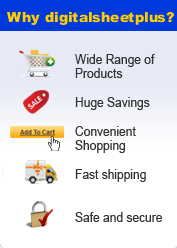 Click the button below to add the Ultimate Collection: CELLO CONCERTOS sheet music on DVD to your wish list.